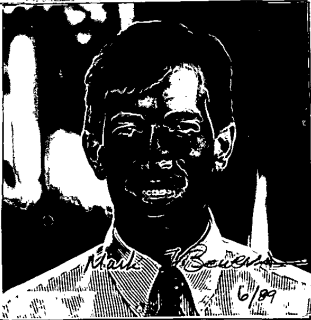 Mark Thomas Bowers changed his name to Marci Lee Bowers on May 20, 1998. See documentation below. Marci Bowers files paperwork for a fictitious name permit for "Bay Area Reproductive Healthcare, PC." Nov. 11, 2002: Colorado medical license application for Marci L. Bowers, MD. Jan 16, 2017: Cease and Desist Order for Marci Bowers, MD, for unlawful practice of medicine in the state of Colorado. Case #2016-6539.